The year is 2029, and mechanically augmented humans have now been deemed outcasts, living a life of complete and total segregation from the rest of society. 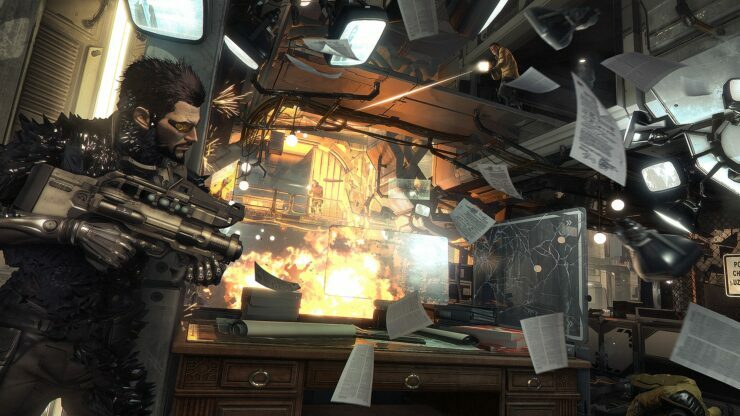 Now an experienced covert-agent, Adam Jensen is forced to operate in a world that has grown to despise his kind. Armed with a new arsenal of state-of-the-art weapons and augmentations, he must choose the right approach, along with who to trust, in order to unravel a vast worldwide conspiracy. 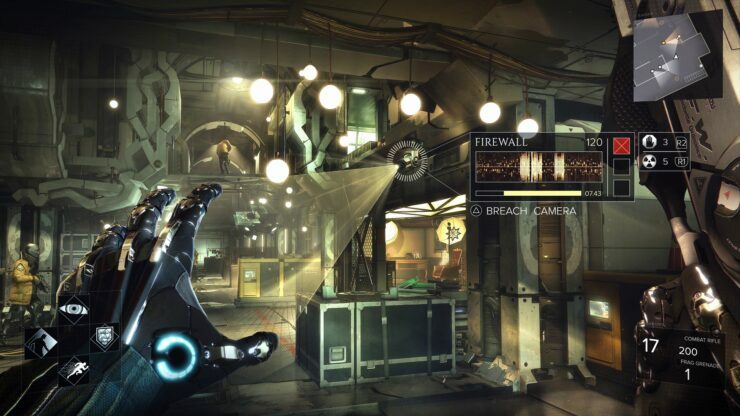 Square Enix and Eidos Montreal have recently revealed the first gameplay footage of Deus Ex: Mankind Divided, captured from an Alpha build, featuring 25 minutes of gameplay from Deus Ex: Mankind Divided, with commentary from Executive Audio Director, Steve Szczepkowski. The recently revealed In-Engine trailer for Deus Ex: Mankind Divided gave us a glimpse into the world of the latest iteration of the Deus Ex franchise, showcasing some of the advanced techniques being used in bringing the universe to life. 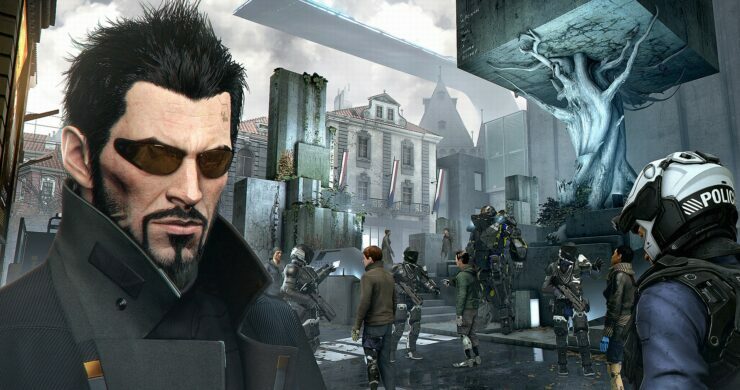 Deus Ex: Mankind Divided is currently in development by Eidos Montreal for the PlayStation 4, Xbox One and PC. The title will use the new Dawn Engine and have support for DirectX 12 and AMD’s TressFX 3.0. 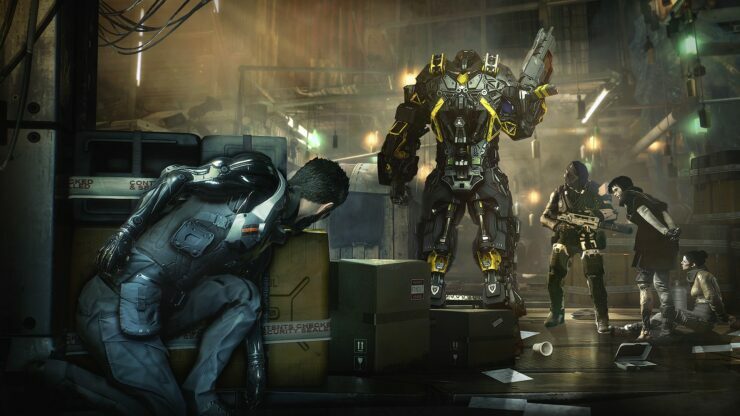 We will bring you any new information on Deus Ex: Mankind Divided as well as soon as it becomes available.